Joint pain can be a huge hindrance to your life, any bit of movement in your problem joint can cause the pain to flare up and force you to stop what you are doing. Whether you are exercising or just tidying the house then your joints are being put under some stress, which if you have joint problems can become uncomfortable. Simply rub a small amount onto the painful joint and the salve will give you a cooling sensation that will numb the pain you are experiencing. 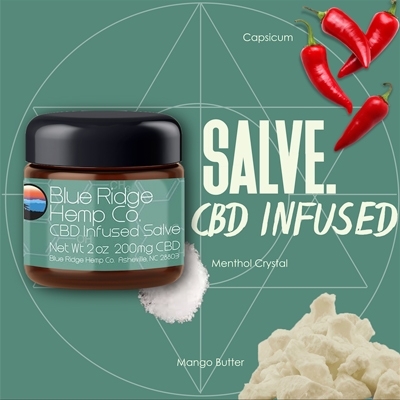 Alternatively, Blue Ridge Hemp CBD Infused Salve can be used to prevent joint pain, if you know you will be doing something that will be aggravating your joints such as going for run. Mango Butter - Regarded for its natural emollient and regenerative properties; it has traditionally been used in the rainforest and tropics for its skin softening, soothing, and protective properties. Contains the terpene Myrcene which is known to increase the effects of CBD. Capsicum - from the Chilli Pepper, it gives a warming effect which is felt when applied to the skin, caused by an inflammatory response of the peripheral nerve endings. 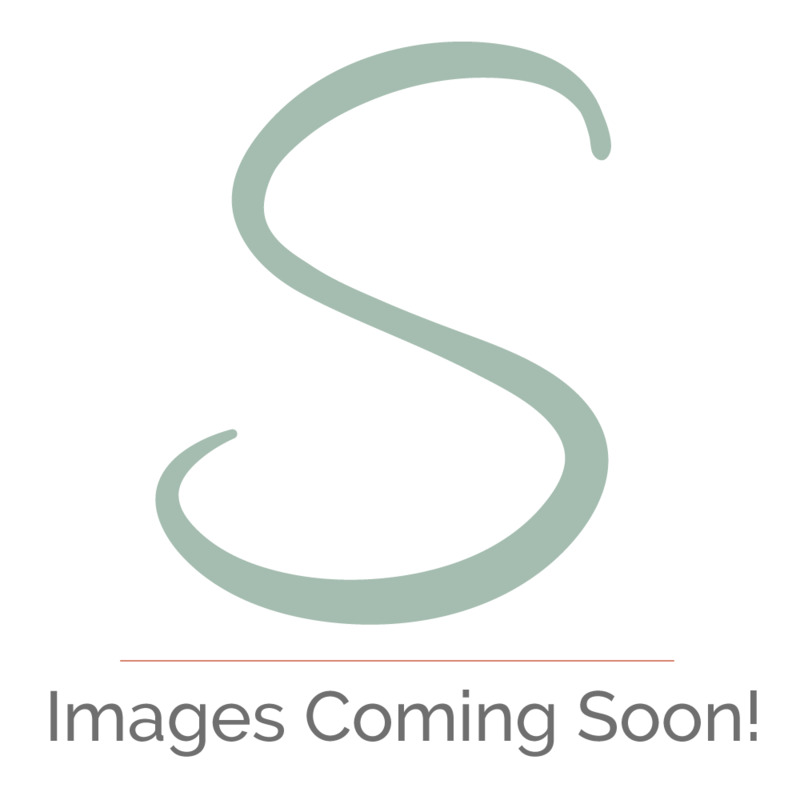 Menthol Crystal - 100% Natural ingredient derived from the Cornmint plant. It reduces inflammation and irritation, it’s the ingredient that gives fresh cooling effect when applied to the skin. For those looking to reduce joint paint, nerve pain and muscle pain.